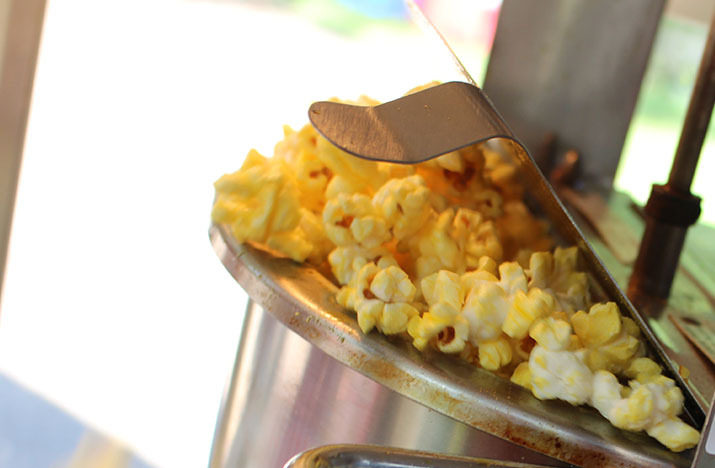 What could be better than the smell of popcorn being popped fresh at your event? Let E·L·F Entertainment roll out our beautiful popcorn machine and prepare America’s #1 favorite snack. Popcorn served in popcorn themed 24 ounce cup. Unlimited servings for most four hour events.